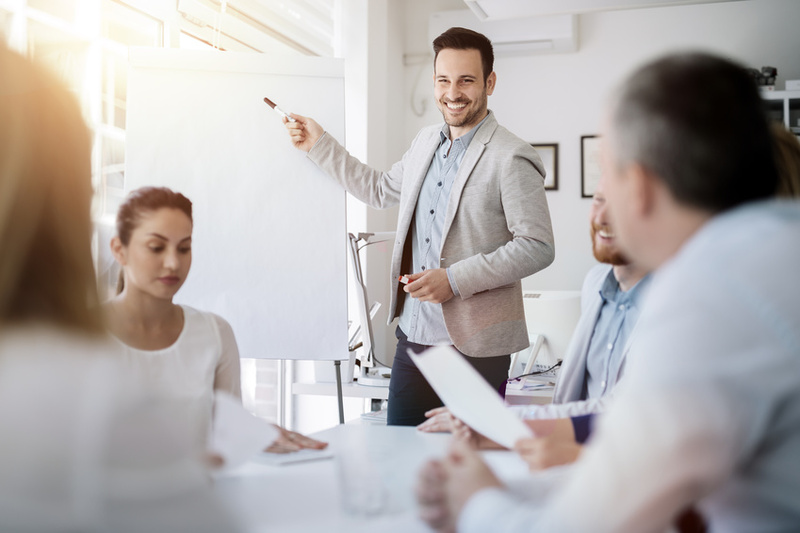 Ontario Training Network has been delivering workshops on the sites of many of Canada’s top businesses and government agencies for over 20 years. 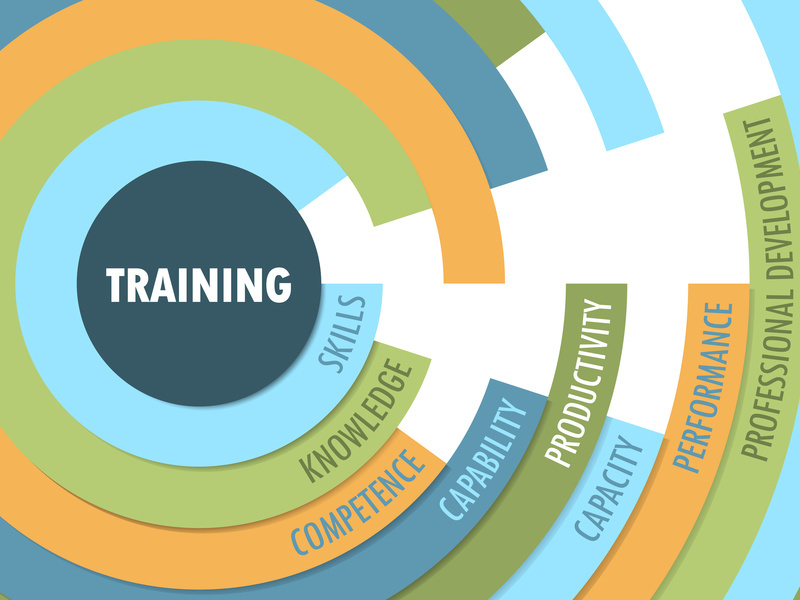 Ontario Training Network’s trainers are both subject matter experts and experienced in adult learning techniques. They encourage questions and discussions and create a comfortable learning environment. Our typical sessions are for groups of 6 to 20 and occasionally for groups up to 25. Most of our workshops are customized or adapted to address the needs of the client.